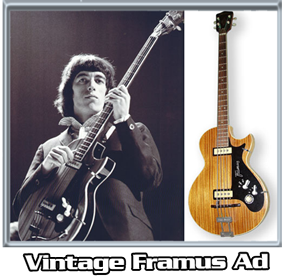 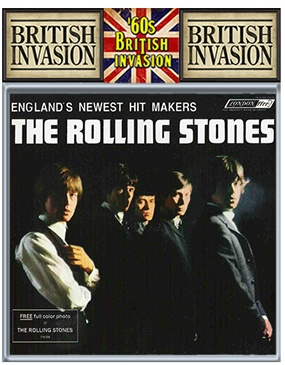 It's no secret Bill Wyman and the Star Bass was a huge part of the Blues/R&B sound; synonymous with early Rolling Stones recordings. 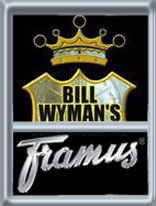 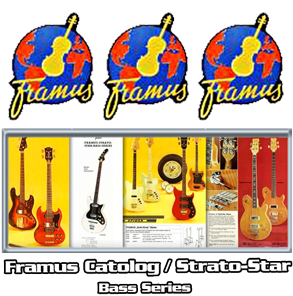 The legendary '63 Framus Strato "Star" Bass features a STRAT/JAG-type body design, in a cream color finish. 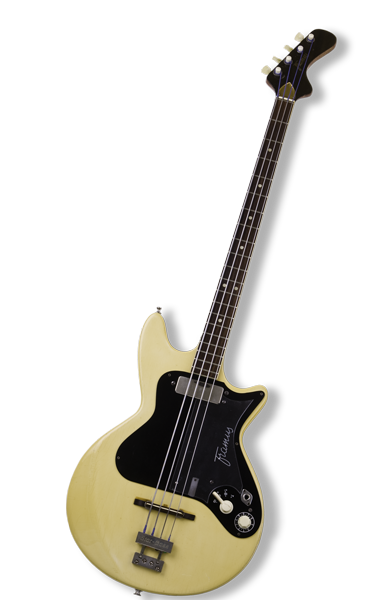 Other stock items are... a Very Hot Neck Pickup and a Mini Acoustic Bridge Pickup (which makes this model sound like a Classic Upright), along with the standard volume and Framus toggle-tone control. 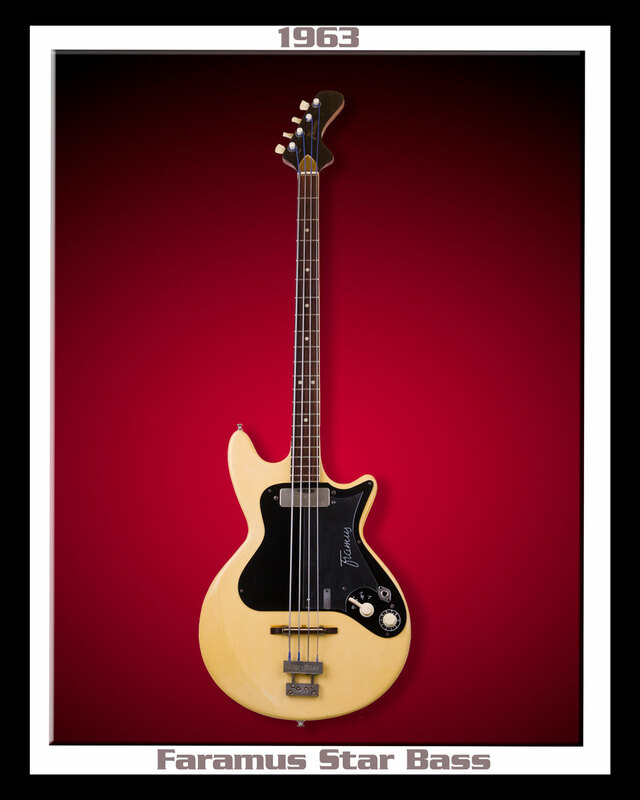 This full-service bass is the "True Sound" of the 60's with its chest thumping sound and "darker" Jazz tone.